Enter miConcierge, an app which offers a service which is personalised to your needs to help you manage your time poor day, organise appointments, meetings, trips and functions. Whether it be for work or pleasure, just request and we’ll do the rest. 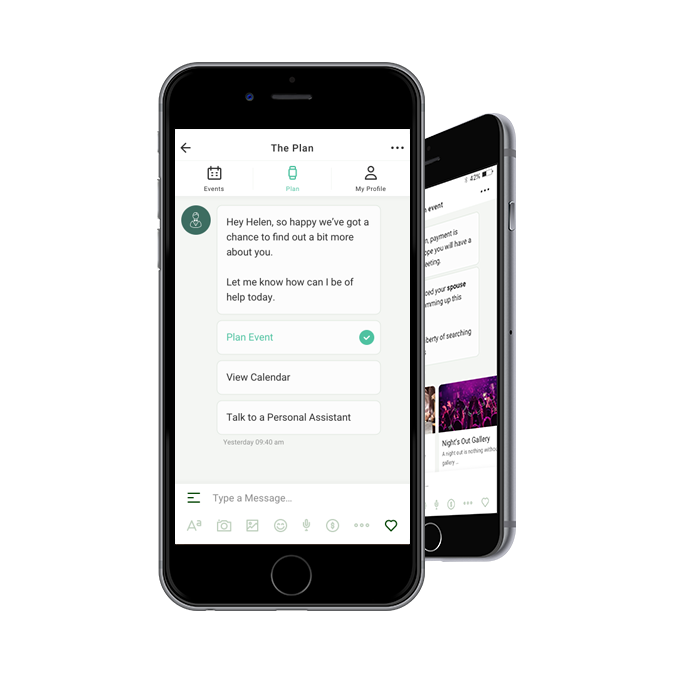 Managing your time and planning appointments has never been easier. 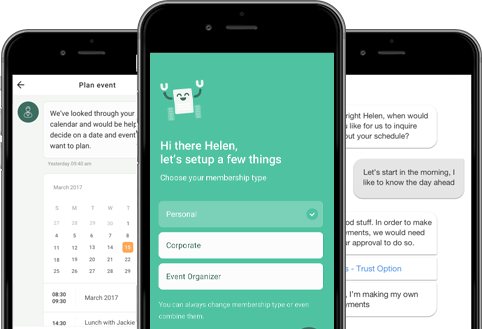 Merging with your calendar and contacts you can invite people to join your event, notify of any changes and speak and plan every day so you don’t miss a beat. This is our very favourite feature as we place you with your own Personal Concierge who will develop a relationship with you, get to know your routine, anticipate meetings and things you may need organized. 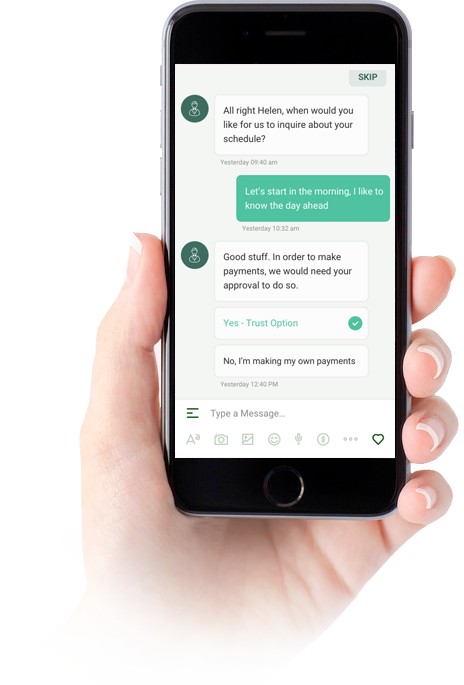 Our personalised chat experience enables an easy to use interface to communicate with your very own Personal Concierge. Providing microfinance, education & access to medical care to break to cycle of poverty in Sierra Leone. Improving the health of Indigenous children.